According to Ecommerce News, there were 5 million Dutch consumers who shopped online cross-border last year. That’s a significant increase of 32% compared to the situation one year before, when there were 3.8 million cross-border shoppers in the Netherlands. 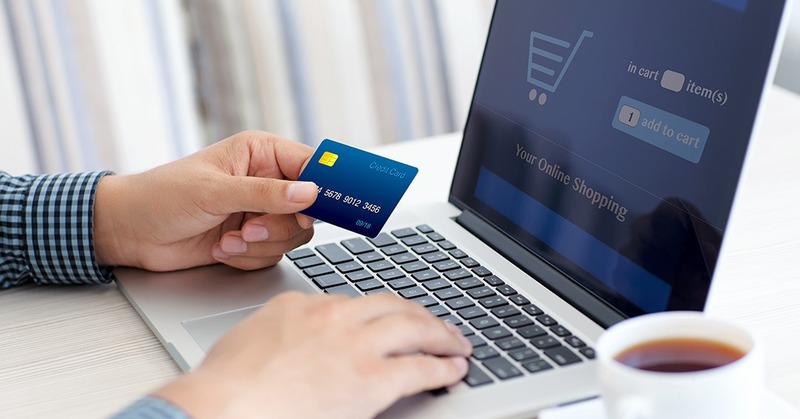 Together, these 5 million people spent about 880 million euros at foreign e-commerce websites. The 5 million cross-border shoppers represent 37% of the total Dutch population. This is shown in the latest edition of the Thuiswinkel Markt Monitor. This study also shows that the money that was spent online at foreign shops increased from 765 million to 880 million euros, which means an increase of 15%. The 880 million euros the Dutch spent abroad last year corresponds to 3.7% of all the money that was spent online last year. Wijnand Jongen, director of Dutch e-commerce association Thuiswinkel.org says although every year more money is spent at foreign online stores, it’s still just a small share. So, last year there were about 5 million cross-border shoppers in the Netherlands, while there were only 3.8 million of them one year before. The share of cross-border shoppers (as a total of all online shoppers) has increased the most in product categories such as ‘clothing, shoes and personal lifestyle’, ‘IT’ and ‘toys’. Just like last year, China is again the most popular destination for cross-border shoppers in the Netherlands. Almost a third (31%) of all cross-border spend went to a Chinese online store, followed by shops in Germany (17%) and the United Kingdom(15%).